Now that everything is official, it’s time to pre-order! 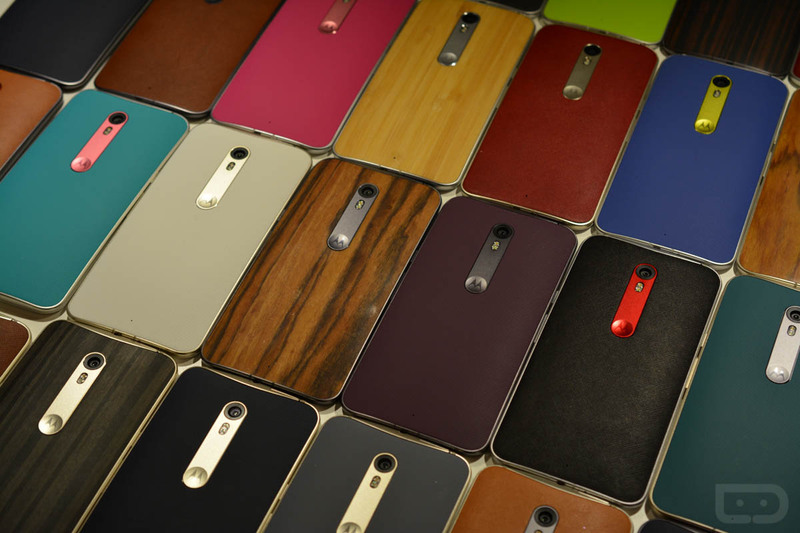 Both the Moto X Pure Edition and Moto 360 (2nd gen) will be available starting today for order through Moto Maker. Orders should ship later in the month.